Deuce is one of our exciting boys from Eli. 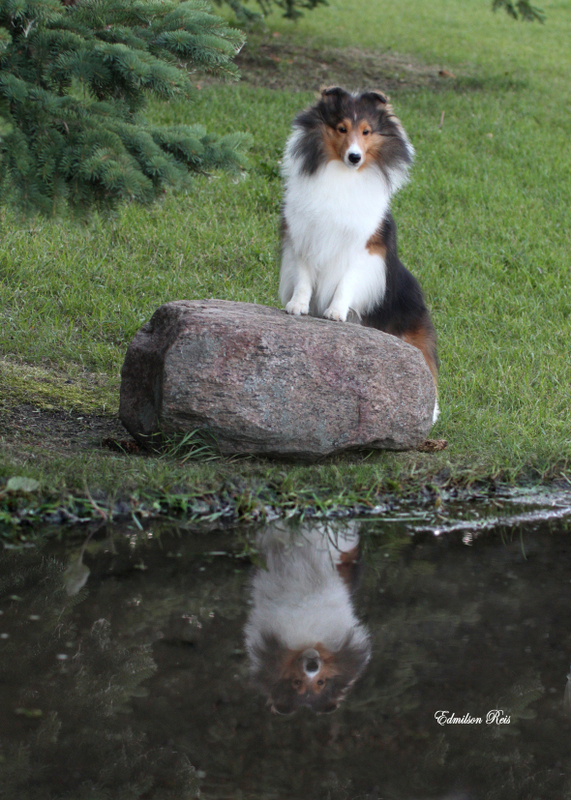 Deuce made his debut at the Alberta Shetland Sheepdog & Collie Association Specialty on January 31st and won the junior puppy male class among tough competition. Deuces brother Dealer placed 4th in the class. 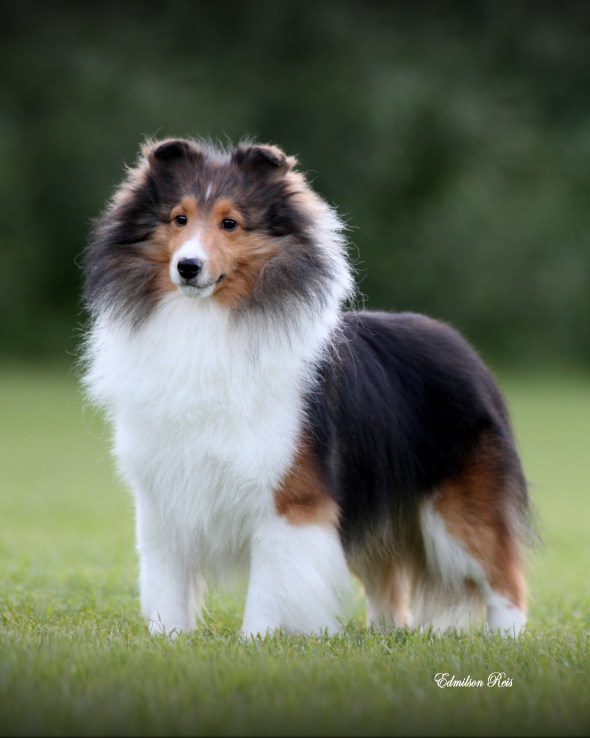 At the end of March Deuce made his return to the ring in the Senior Puppy class and wins a 5 point Best of Winners in the CSSA Booster under judge Mark Houston McMillan, then on Sunday under judge Guy Jeavon of Grandgable Shelties he is Reserve Winners Male. That's my Deuce!